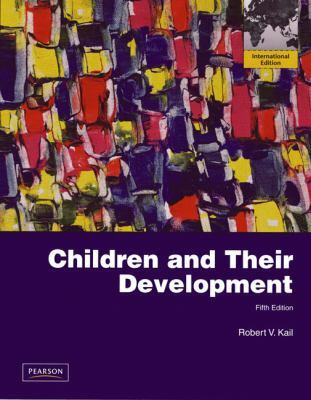 For Child Development courses in Psychology, Education, Human Development, Child and Family Studies, and Early Childhood Education. 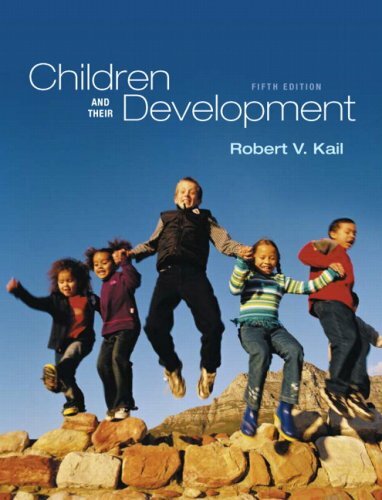 Research Made Relevant Written by a well-known and respected researcher in the field of child development, this TOPICALLY organized text uses unique and effective pedagogy as the framework of the entire text. 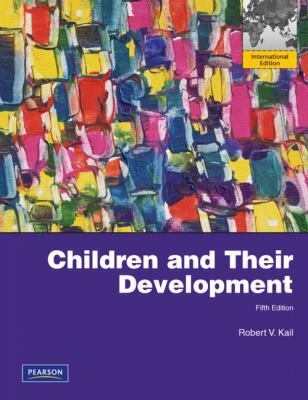 Designed to demonstrate how research translates into practice with accessible writing, a modular format, and application-based features such as: Focus on Research, Cultural Influences, Spotlight on Theories, Improving Childrenrsquo;s Lives, and Child and Development and Family Policy.